Grupo Antolin, the world’s largest supplier of vehicle headliners, has shaken up the top tier of its management with an infusion of younger executives. Longtime Vice Chairman Ernesto Antolin, 50, takes over as chairman of the family-controlled Spain-based business with immediate effect. He replaces his uncle, Jose Antolin Toledano, 78, who will retire after serving as chairman for two decades. 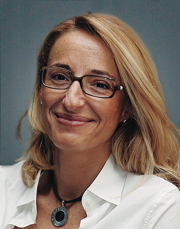 Maria Helena Antolin will play a key role in implementing the supplier's strategy. Maria Helena Antolin, 48, becomes vice chairwoman, succeeding Ernesto Antolin, who is her cousin. She rises up from her role as board member in charge of marketing, communications and institutional relations. 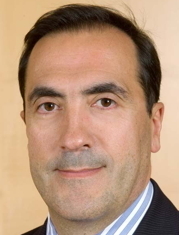 Jesus Pascual, 51, will take over as the supplier’s CEO on July 1. Pascual, who has been the company’s chief operating officer since 2013, will succeed Jose Manuel Temino, 68, who after more than 30 years with the company will move into an advisory role. He also will remain on the Grupo Antolin board of directors. 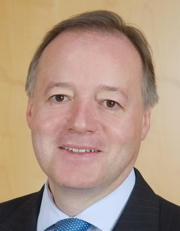 The company decided to make the announcement of the CEO change months in advance to allow for a smooth transition, a company spokesman told Automotive News Europe. Jesus Pascual ran Grupo Antolin's biggest and most important unit, headliners, from 2005 until 2013. Pascual has been with the supplier for 29 years. Prior to being named COO he ran Grupo Antolin’s key headliners business from 2005 until 2013. It was during this time that Grupo Antolin rose to No. 1 in the world in headliners, the spokesman said. Ernesto Antolin officially started as vice chairman in 1997, however, he took on the role unofficially in 1995 when he succeeded his father, Avelino, who passed away unexpectedly that year. At the time of his father’s passing, Ernesto Antolin was the company’s general manager for Eastern Europe. Since he took on a greater role with the company, Grupo Antolin has expanded by opening factories in key global markets such as North America and China. Today it has 120 plants in 25 countries. Ernesto Antolin has held a top leadership post in his family's company for two decades. Ernesto Antolin told Automotive News Europe last year that his goal it to make the company the world’s largest supplier of automotive interior components by the start of the next decade. To get there Grupo Antolin, which estimates it ranks in the top 10 now, will have to pass giants such as Magna International, Faurecia and Johnson Controls. 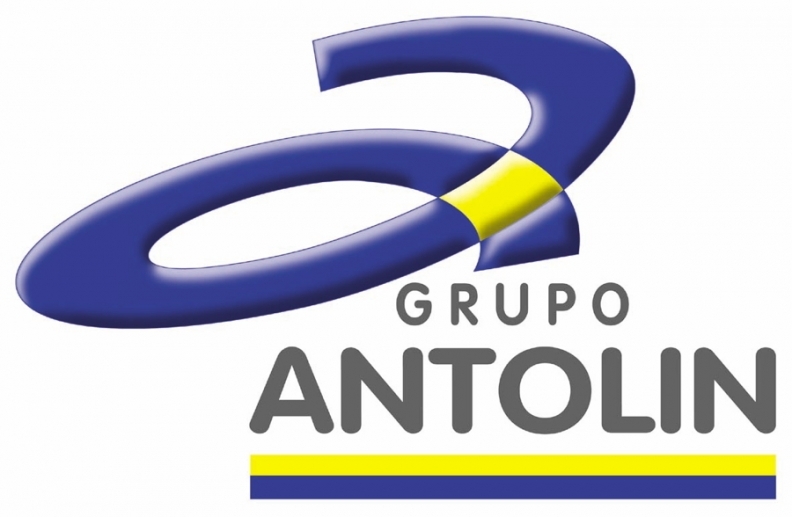 In 2013, Grupo Antolin reported record revenue of 2.13 billion euros and an all-time high for EBITDA (earnings before interest, taxes, depreciation, and amortization) of 238 million euros. Along with headliners, the company produces doors, seats and lights. It counts on Europe for 56 percent of its business with North America accounting for 26 percent. The company will reports its 2014 financial results in March or April, the spokesman said.